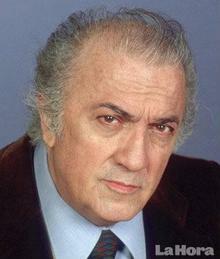 During the winter of 1983 I had a magical encounter with the legendary Federico Fellini, who, with no words spoken, made a huge difference in my life. The unforgettable experience of that day is definitely worth sharing. Recently, I had a heart-to-heart conversation with Sri Madhuji, a renowned Indian guru and spiritual master, and so I asked him after telling my story: "Madhuji, how would you explain what I am going through?" He smiled kindly and responded in his charming accent: "Why do you need to explain? Just go through it, don't think, but enjoy and don't ask questions. It's more simple than you think. So, don't think." 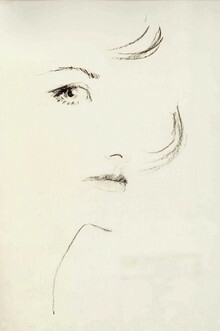 This blog is for all the unbound souls, the seekers and explorers of the unknown, the wanderers. Believers in love, kindness and compassion, the world is more magnificent because of you. 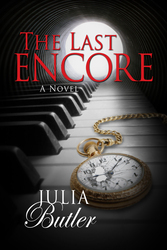 The Last Encore is available now on Amazon.com and all other Retailers.